Second hand Honda city in kolkata, Top model VMT, Diesel in excellent condition. 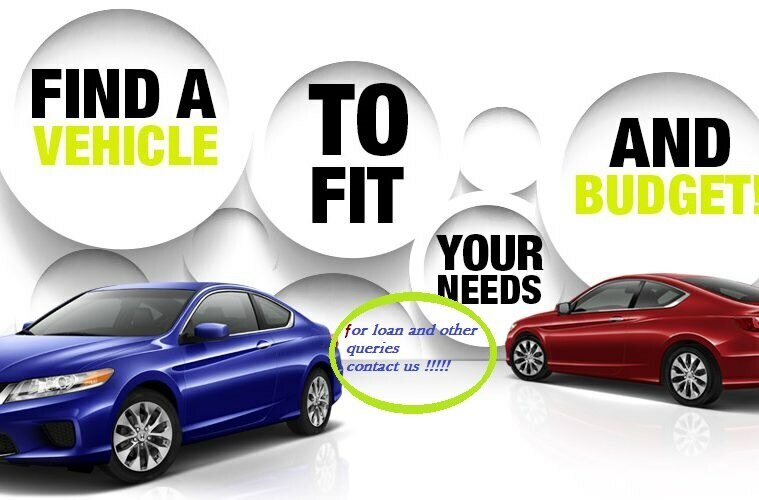 Top 10 car dealer in kolkata and saltlake area. good condition Vento Highline Diesel available in black colour. best mechanical condition pre owned car, well maintained, single handed.